The action unfolds across a battlefield 10 spaces wide and multiple lanes thick. You decide how to take the fight to the enemy, will heavily armored units soak up the enemies‘ attacks, or should fast Pegasi soar over the enemies formations? 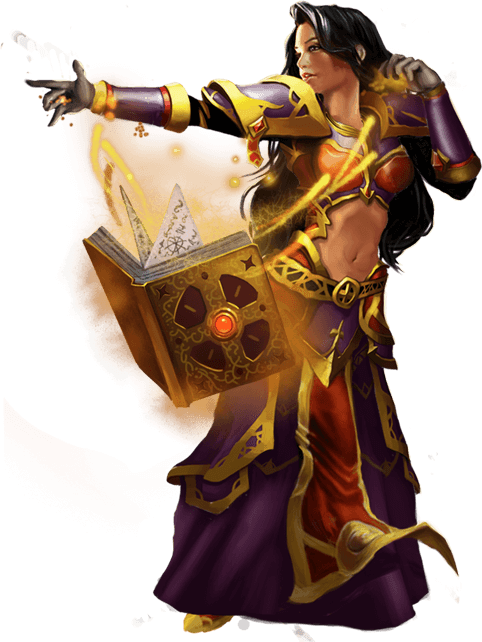 Halt the enemies‘ progress with powerful magical spells, or enchant your own forces with mystical spells to give them unique abilities. All of this creates an incredibly tactical and deep battle system that reinvents classical TCG‘s into something immensely enjoyable and fun! Collect Equipment and Cards of various tiers of quality and combine them into something more powerful. Each upgrade gives even more Life, Attack or improvements to abilities. With more than 250 unique cards, there are unlimited strategies to develop and evolve! Kings and Legends has a huge roster of daily, weekly and monthly tournaments. Bring your gameface, because PvP is the competitive heart of this collectible card game. Big prizes are at stake so choose your cards wisely, work closely with your team−mates and spectate the enemy for weaknesses in their strategy. With 1 expansive continent consisting of 10 regions, each with a multitude of battles, you‘ll never lack for battles and experience, which is essential as you gain reputation which unlocks special rewards and stat upgrades. The Ascension Tower is a 50−level tower of challenges and rewards against deviously good NPC opponents. Enter the Challenge Hall and team up with other players for a Dungeon Run, facing a powerful Boss enemy for your chance to win protective equipment, powerful cards, magical gems and in game currency. Each Hero gains control of a City which can be leveled up to provide a variety of bonuses both on and off the battlefield. Sell unwanted cards for in−game currency in the Auction House, which you can use to buy cards you do need, or upgrade cards into even more powerful forms in the Alchemy Lab. Check the Ranking Board to see how you rate against other players, and duel them for bragging rights in the Arena. Kings and Legends is constantly looking to improve the game with fun events and challenges every month, collect exclusive cards with unique abilities for that added spice to your battle strategy, gain massive rewards and powerful cards during Gold promotions or win rewards for beating tough challenges!